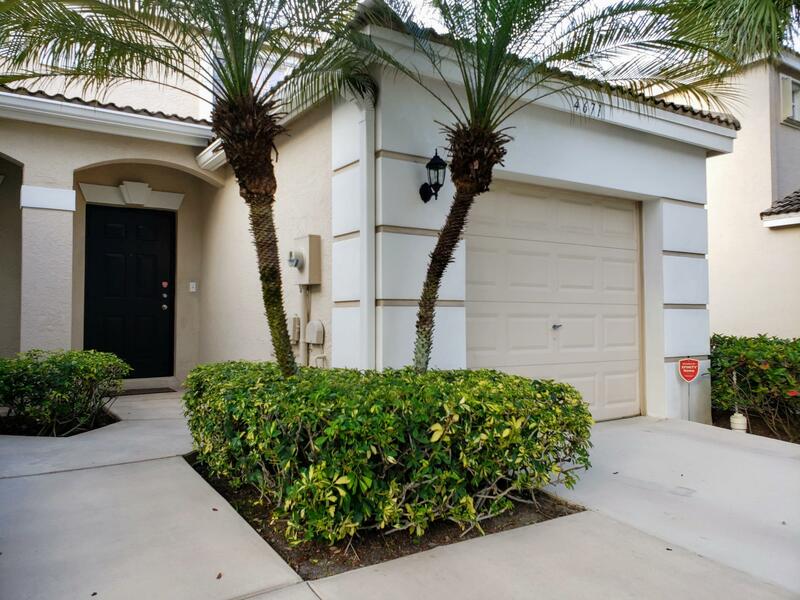 All PALMBROOKE TOWNHOMES homes currently listed for sale in West Palm Beach as of 04/21/2019 are shown below. You can change the search criteria at any time by pressing the 'Change Search' button below. "Beautiful Renovated 3 BR, 2.5 bath, 1 Car garage end unit with a fantastic lake view!Brand new flooring, carpet upstairs, and a gorgeous granite countertop. Stainless steel appliances including a new refrigerator, and a new front loading washer and dryer. 2016 AC unit. Jack and Jill bathroom, His and Her closets and an open floorplan!. This end unit has the extra windows making it very bright. HOA includes gated security, community pool, volleyball court, clubhouse, gym, roof maintenance, trash removal, cable, internet, pest control, common area and lawn! Buyer to verify information." 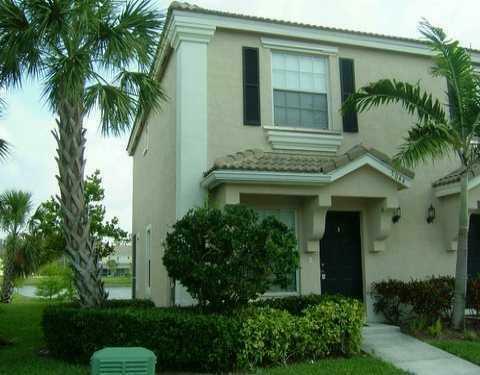 "Well maintained Beautiful 2 story townhome in the gated community . Large living area over looking the secluded garden view. Screened in patio. 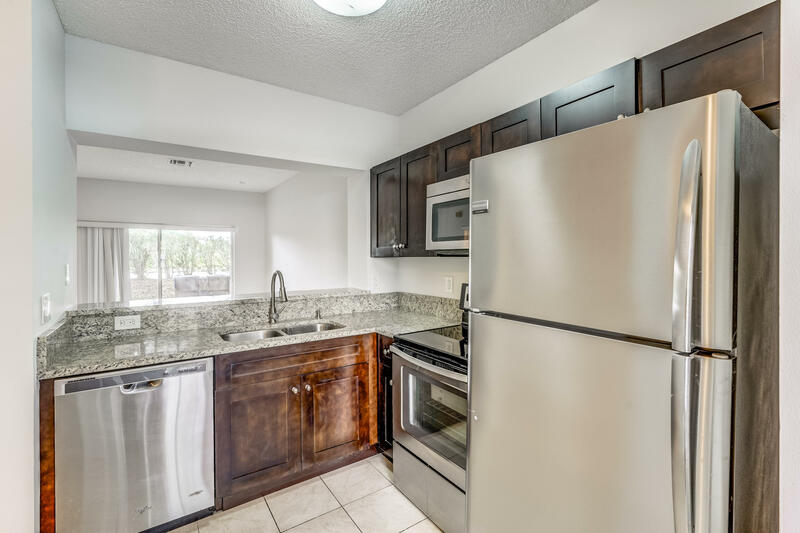 Fully equipped kitchen with granite countertops.Tile throughout the first floor. Second floor has 2 bedrooms divided by a spacious loft with skylight . Laminate floors . This great community has many amenities to offer. Club House , pool, exercise room , playground. Community surrounds lovely lake with the walkway . All fees and sizes are approximate Great location, close to the beach and shops and restaurants. Don''t miss out!!!" "This is an end unit within a 6-unit building, permitted, bronzed-tinted windows, covered and screened back patio/porch; back forested view; permitted internal security bars; bolted home safe; security alarm system; cabinet liners; hurricane panels/shutters; transferrable home warranties; home maintenance log and some extra supplies and materials. Gated community, nearby FITTEAM Ballpark of The Palm Beaches, about a 5-15 miles radius of PBI airport, WPB Cityplace, Clematis Street, Palm Beach Outlets, The Gardens Mall and more. The HOA's Insurance/Fee covers this building's exterior; landscape; security alarm system; internet; cable, etc." "Delightful immaculately maintained 2 Bedroom 2.5 Bathroom townhouse with laminate wood flooring throughout. Attached single garage and tiled enclosed patio area. Gated community with a clubhouse, pool, exercise room, sand volleyball and a playground. Low HOA includes cable, insurance on the building and roof maintenance, external maintenance and more." "Gorgeously renovated townhome in Johnathan's Cove. 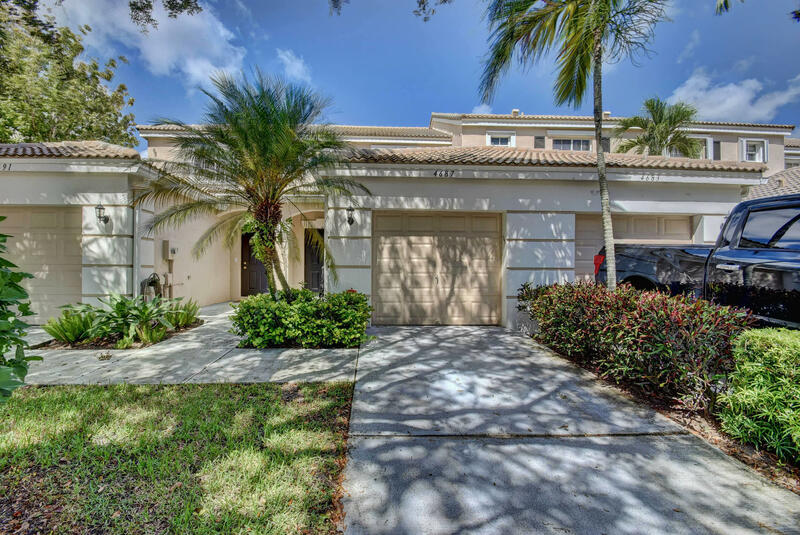 This gorgeous, gated community features sparkling pool and fantastic location! 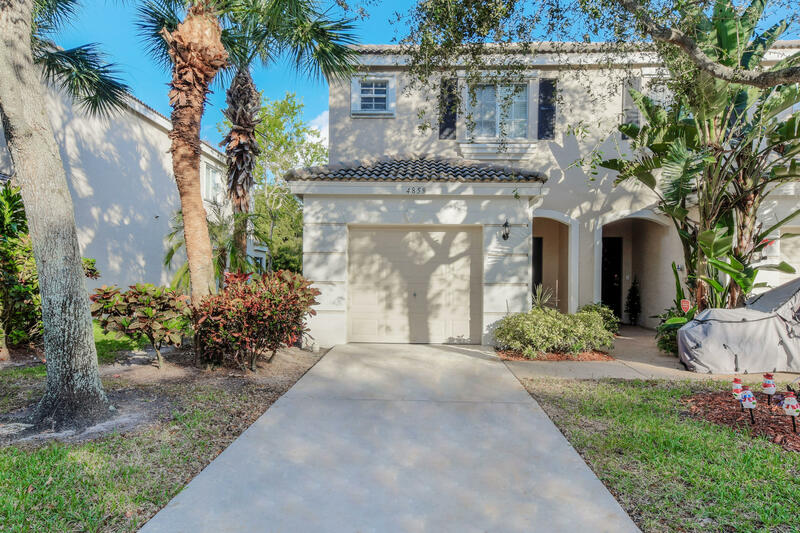 The townhouse features granite countertops and stainless appliances in the kitchen, tile flooring in the living areas, and the Seller will provide a 1 year warranty!" "CORNER UNIT WITH LAKE VIEW. 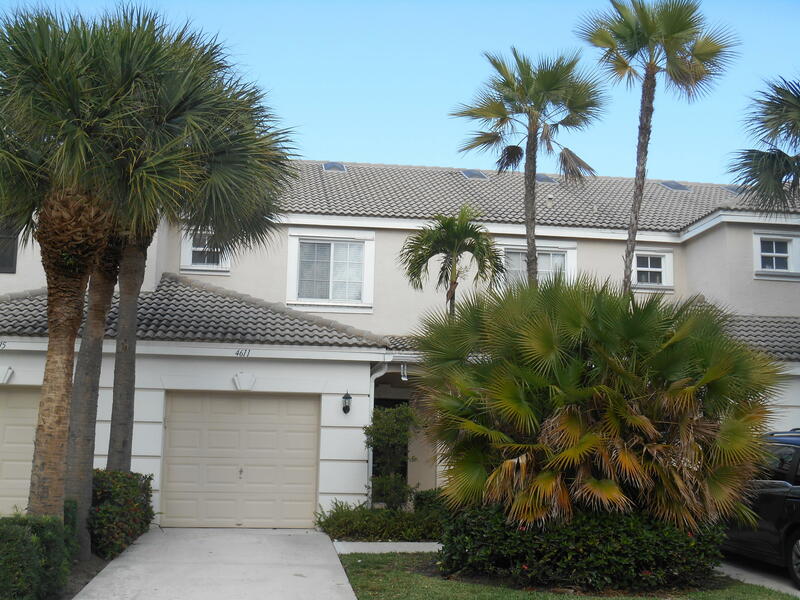 Ideally located in the gated community of Jonathan's Cove. This corner unit town home features a sensational lake view. New floors and fresh paint." "OWNER SAYS SELL! 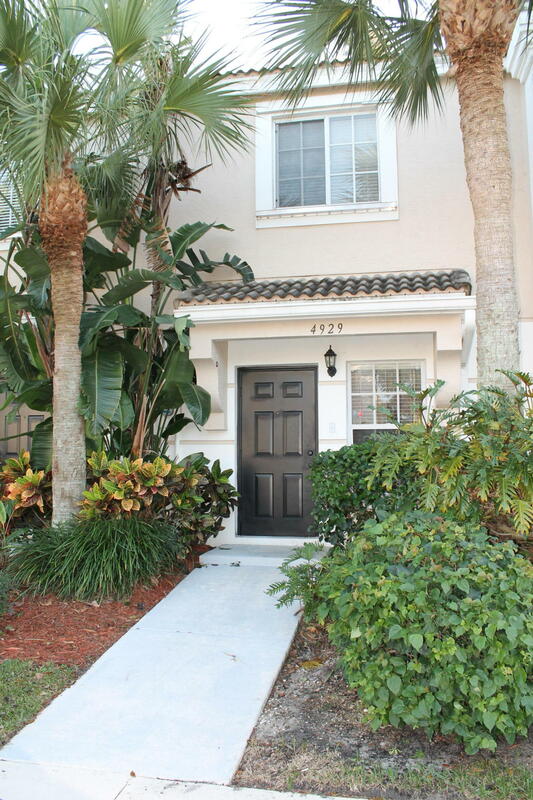 Jonathans Cove - Beautiful and nicely updated townhome in this well kept gated community. Each bedroomwith en suite bathrooms, half bath on main floor. Jacuzzi tub in guest bath. Screened patio,plenty of green space. Amenities include electronic gate, sand volley ball court, clubhouse with fitness room, community pool."